The Facebook said that they have improved their systems to identify and remove invalid accounts and recognize fake news. 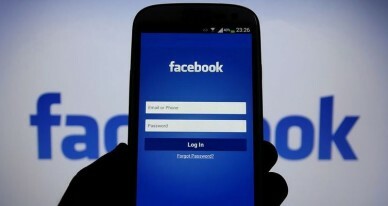 In written testimony of Facebook, the US Senate Intelligence Committee published on January 25 said that the company is blocking millions of fake accounts at the stage of their registration. The testimony of Facebook claims that the company is constantly improving technical systems to identify and remove invalid accounts and reduce the spread of materials through them that violate the company's policies. "Every day, we block millions of fake accounts during registration," reads Facebook's testimony dated January 8. Also in the company noted that Facebook has improved its systems of recognition of "fake news". "We have improved our detection systems (fake news), which allowed us to disable over 30,000 accounts in connection with the French elections," the testimony read. In turn, as follows from the testimony of the company Twitter, they "identify and block about 450 thousand suspicious logins every day." 0 Response to "Facebook reported the blocking of millions of fake accounts"